Spread the cost from only £199.06 a month with Interest Free Credit. 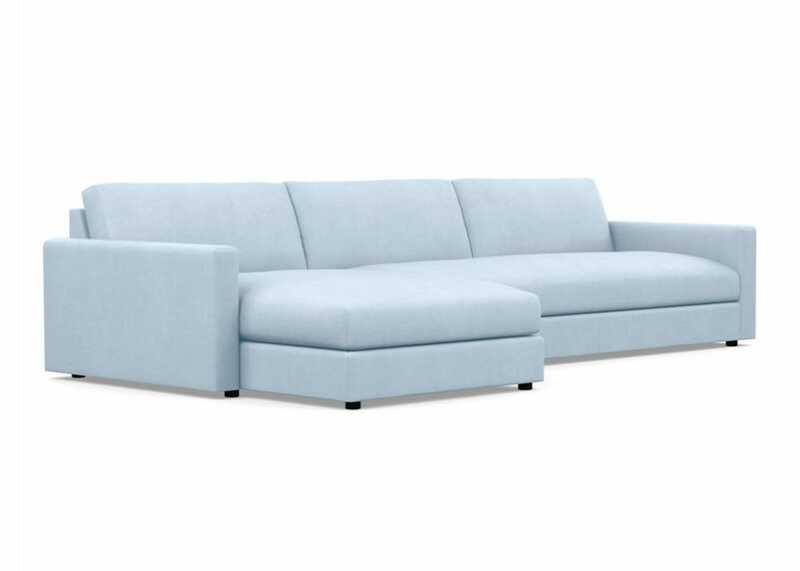 Perfect for family homes, the exclusive Nimbus range provides cleverly designed seating for the contemporary living room. 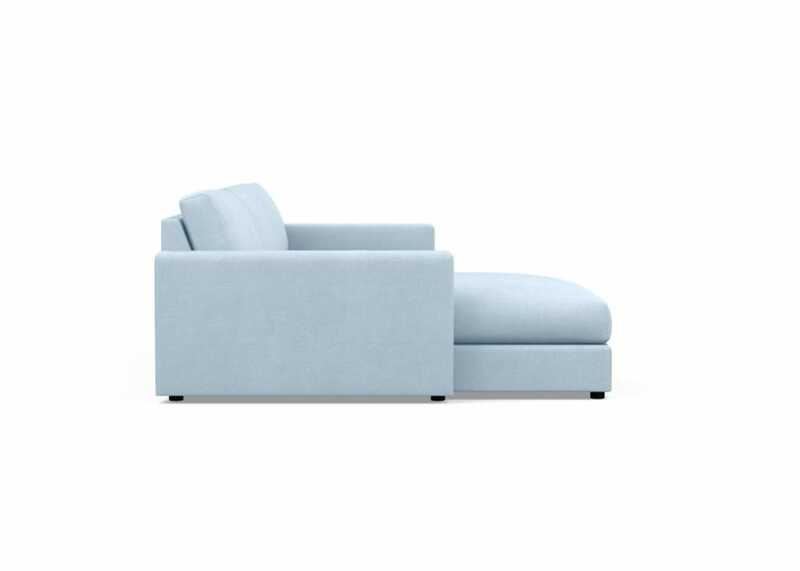 The generous proportions of the Nimbus offer a deep, low sit with oversized feather and fibre foam seat cushions plus luxuriously soft fibre filled back cushions. 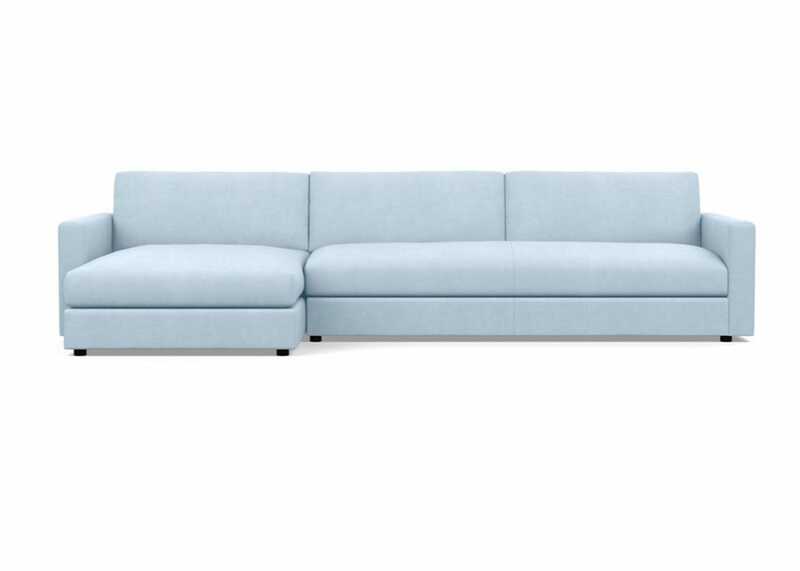 No matter how big or small the space, the Nimbus Modular Sofa’s countless configurations ensure the perfect fit for your home. 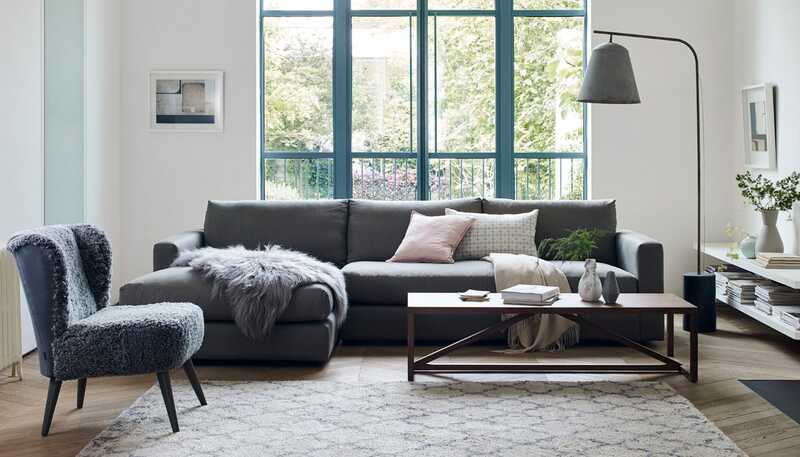 Shop our collection of pre-configured designs online or visit in store to create your own piece from a range of modular components – call 020 7896 7520 for more details. Suspension: Elasticated webbing, interwoven by hand front to back, side to side and top to bottom. 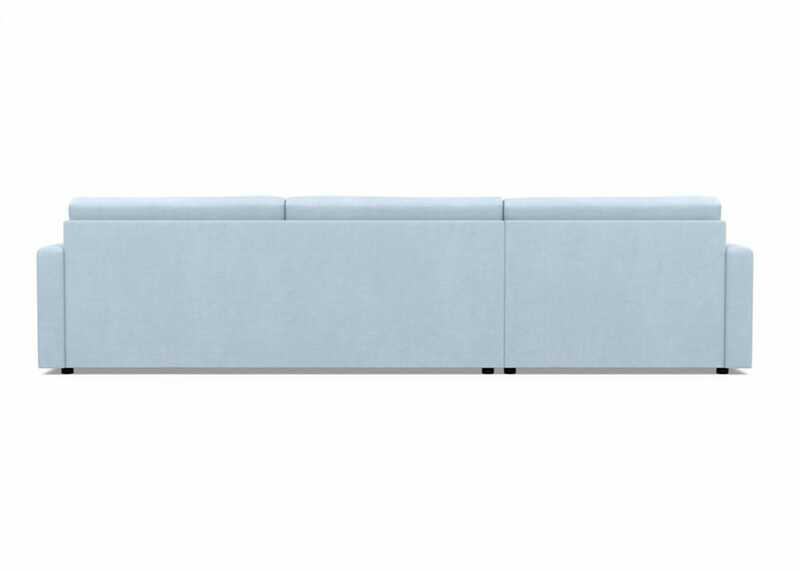 Cover: As seen in Capelo Linen-Cotton Mineral. Also available in all Heal’s fabrics. Fixed cover only. Seat Cushion: High density foam with a feather topper which requires regular plumping.